After the success of the Marshall Plan in reviving the economies of Western Europe after the Second World War, large-scale aid programmes have been expected to kick-start economic development in poor countries. For 40 years, aid was an important weapon of the Cold War. Allegiances were bought and sold on the basis of aid packages. After the collapse of the Berlin Wall, the aid industry changed track, employing morality to market itself. Books like The End of Poverty by Jeffrey Sachs, and the bully pulpits of rock stars hammered the message home. However, critics have challenged the preaching in recent times. 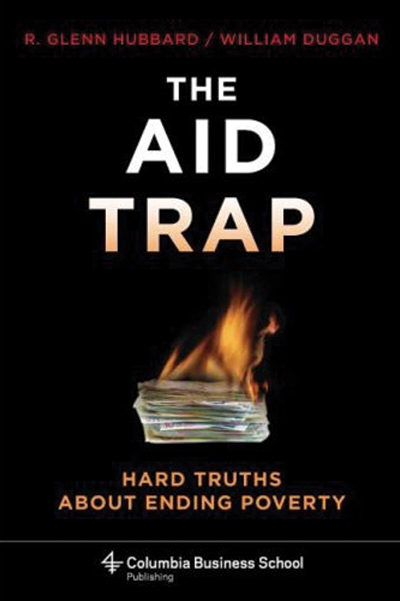 The Aid Trap by Glenn Hubbard and William Duggan of Columbia University asks the question – does development aid ever work? The road to hell, they argue, is paved with the best intentions. Most poor countries remain poor despite the aid dollars that have poured in over 50 years. According to them, the only thing that has ever worked effectively to reduce poverty is the growth of business. The authors start with a historical framework for capitalism, tracing back commercial activity to the ancient civilizations of Mesopotamia, India, Egypt and China. Modern capitalism originated around the Mediterranean, and spread across Western Europe. But if commerce demonstrably created widespread prosperity in Europe, America and Japan, why should it be any different in developing countries? Any developing country that has more non-business actors (like NGOs) than businesses will not get very far in creating wealth. And yet this is exactly the sort of approach that finds wide currency among western governments, and multilateral institutions. What can be done to change the status quo and make aid more effective? The authors suggest that we revisit the Marshall Plan, which was not merely a conventional aid programme, but also a mechanism to revive commercial activity in Western Europe. The surpluses generated were used by governments to fund infrastructure. So, why not create a similar mechanism for aid to developing countries today? The taxes levied on increased business activity can pay for public services and social safety nets for the vulnerable. The devil obviously lies in the details. Unlike the original version, a new Marshall Plan will need an unprecedented level of international cooperation and coordination. The Second World War primarily destroyed physical infrastructure, so pouring money into promoting business worked because the required policy reforms were macroeconomic. In developing countries, the lack of human infrastructure is a hard problem to tackle, especially in the short term. The other problem with many developing countries is that they are led by kleptocrats, ironically kept in power by economic aid. Not even this version of the Marshall Plan can work in such conditions. So we need strong incentives for governments to sign on and implement basic policy changes. Despite these objections, my hope is that The Aid Trap will, at least, provide additional points of reference for future aid policies. 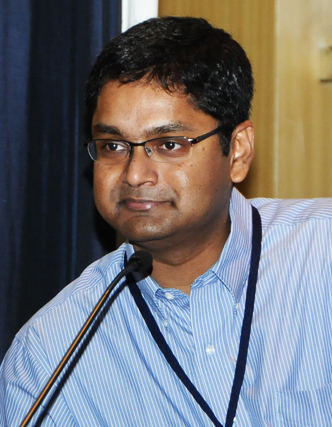 Asia Fellow; CEO and Senior Fellow, IDFC Institute.